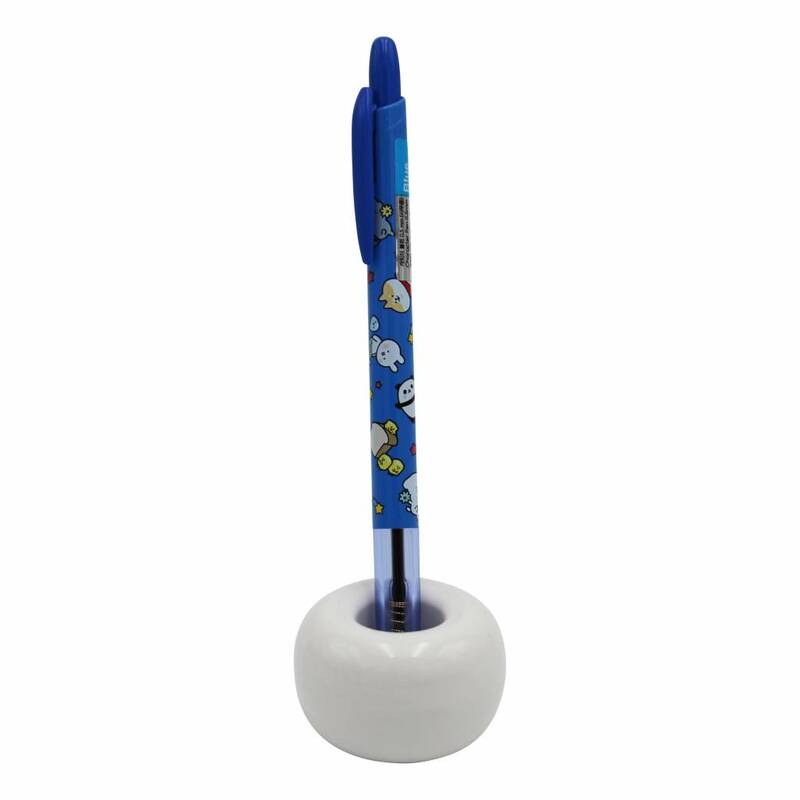 Do you love the Moongs characters on this ballpoint pen as much as we do? 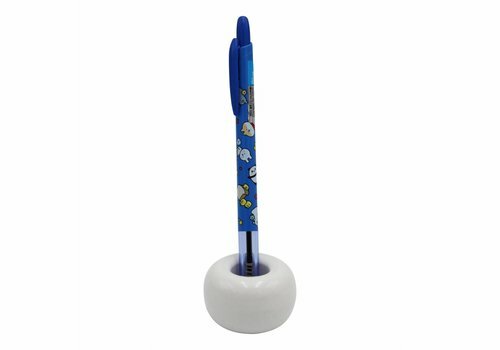 Than you only have to choose in what color you want to write: red, blue, or black? 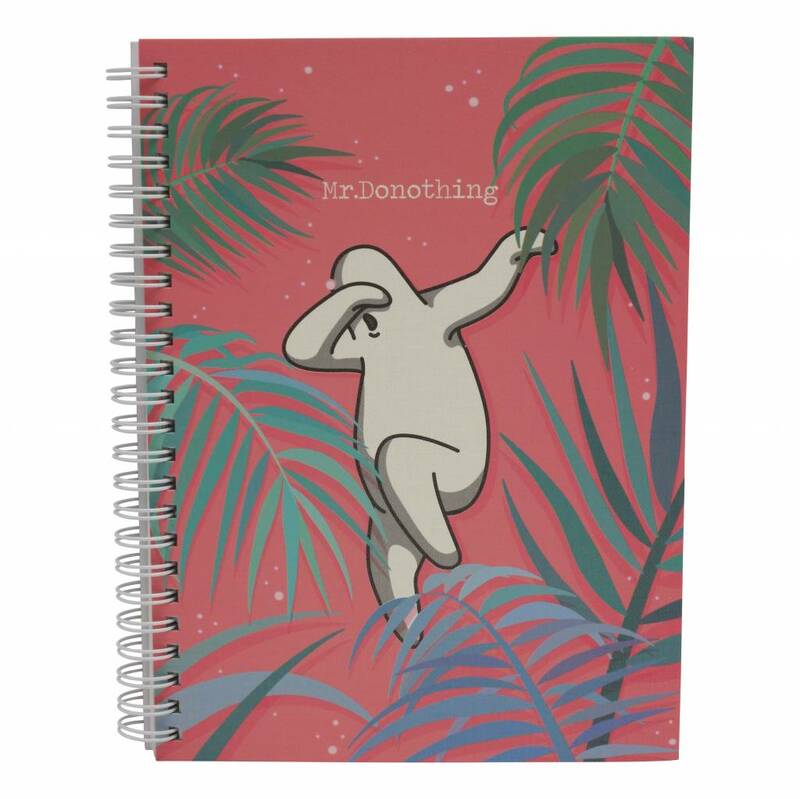 You get a summer vibe from seeing this colorful notebook? It even gives Mr. Donothing is enjoying himself. The pages are blank and suitable for drawing and writing. We all love nestling on the couch and watching TV, right? Nothing wrong with being lazy sometimes. 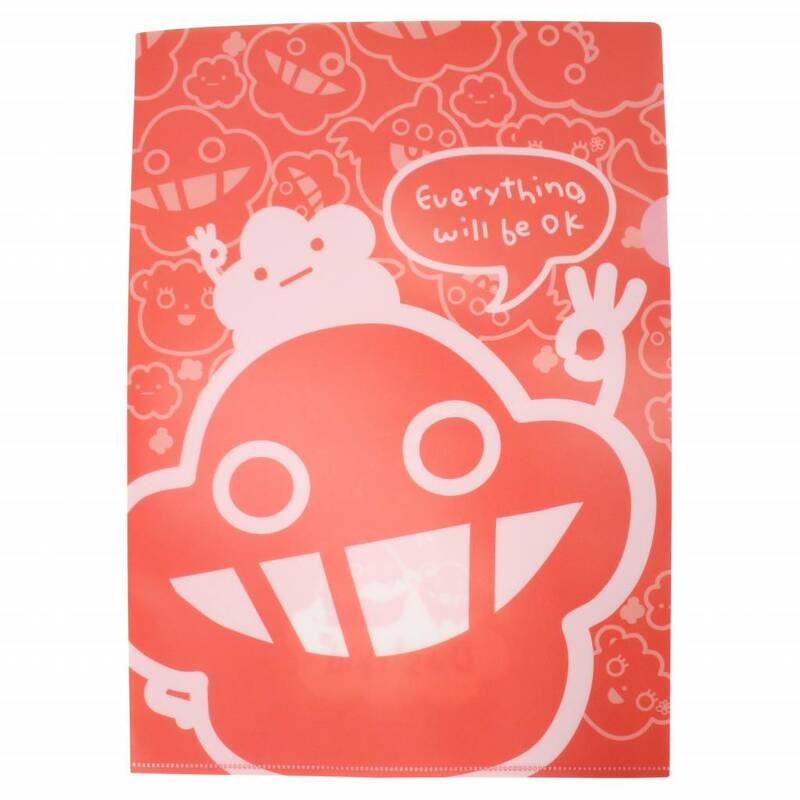 Do you want to keep your notes neat? 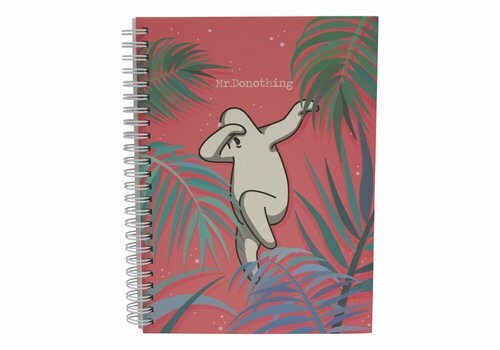 Or do you want your drawings to stay good? Then put them in this fun A4 folder. 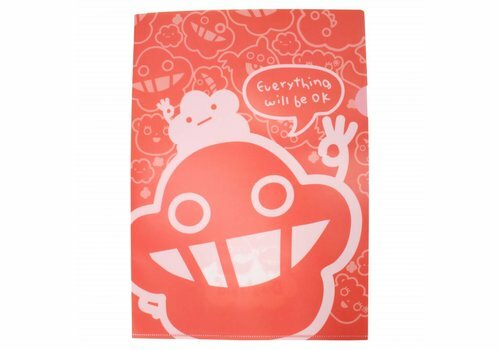 Everything will be ok!